Donate to Team Litz to help keep Jo Ellen doing the People's Business. God’s not finished with me yet. I have been blessed, but one person can’t do it alone. It will take a team effort. Yes, today I want to invest in your vision of a sound infrastructure and economy boosting jobs. State Law requires that I collect your information. 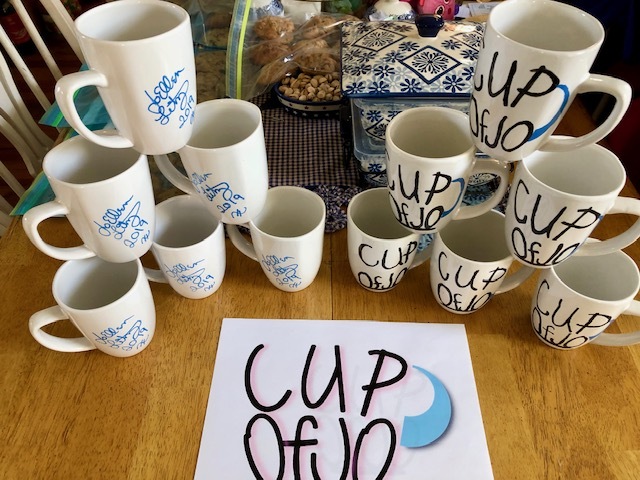 For a $5 donation, receive a “Cup of Jo” mug while supplies last. Arrange for pickup, or add $5 for postage & handling. 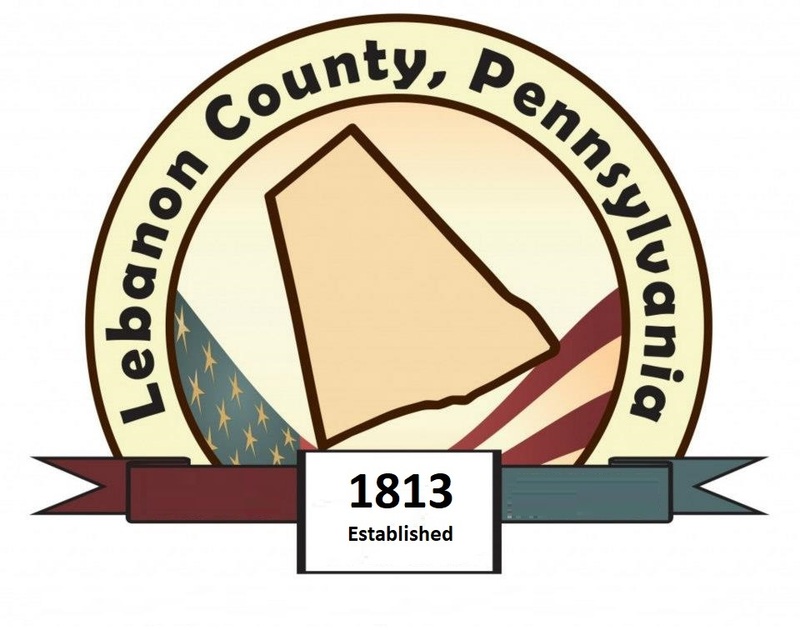 Mail to Team Litz, 2302 Guilford St., Lebanon PA 17046 or use donation button on this page. Please consider investing in my campaign. 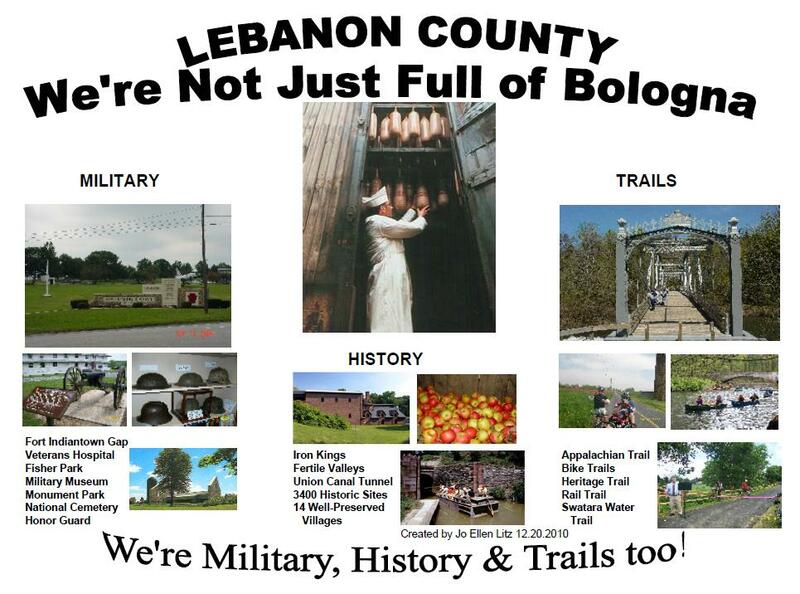 For a $10 donation, receive 10 Not Just Full of Bologna postcards.Arrange for pickup, or add $5 for postage & handling. Mail to Team Litz, 2302 Guilford St., Lebanon PA 17046 or use donation button on this page. Fly an unofficial 2′ x 4′ County Flag while supplies last. See the logo below. Designate preference for either a porch flag pole (sleeve and 1 grommet), or to hoist up a traditional flag pole (2 grommets). 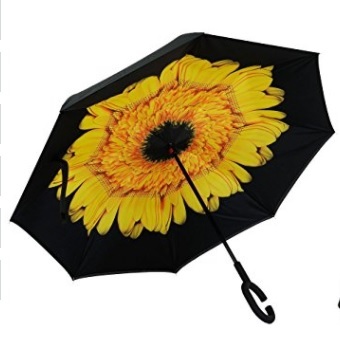 How about an inside out umbrella – $30 donation . Various colors while supplies last. Please Ask what’s available. Donate to Team Litz & help Jo Ellen to Keep Doing the People's Business.